You can install the IHS web server plugin using the GUI or the command line. 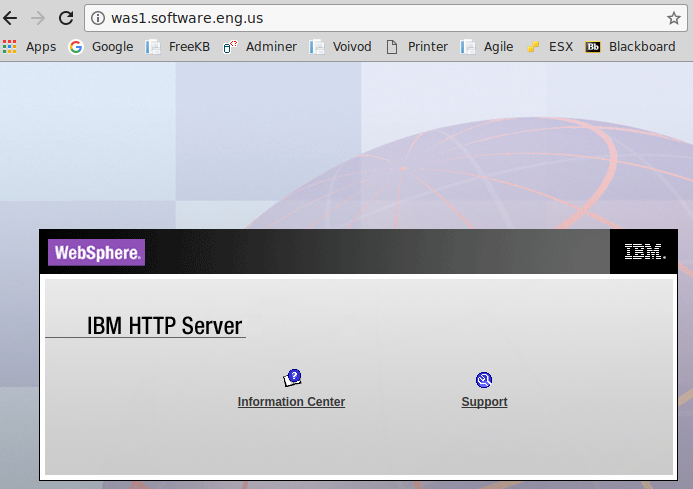 According to this article, only the IBM IHS Web Server can be controlled by WebSphere web console. For example, only IHS web server can be stopped or started using the WebSphere web console. For this reason, you will first want to download and install IBM's IHS web server using GUI or on the command line. After IHS is installed, ensure you can get to the default IHS home page. Select Web Server Plug-ins for IBM WebSphere Application Server and select Next.